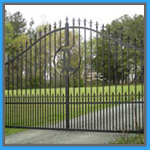 The existence of a gate on your property makes a strong statement about your commitment to safety and security. 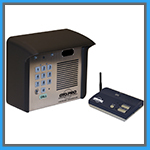 It also sends a message that you don’t tolerate unwanted visitors that could endanger or compromise the safety and security of your family or your business. We at Gate Repair Davie FL agree that safety and security is important, and want to make sure your safety and security remains intact, and that issues with your gate be handled promptly. 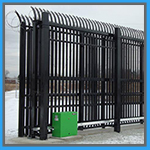 We install all sorts of gates such as swing gates, security gates, sliding gates, automatic gates, as well as all of the components that contribute to the gate’s successful operation. We want to make sure that you’re safe and secure and that your automatic gate system is in perfect working order. Call us for more information! 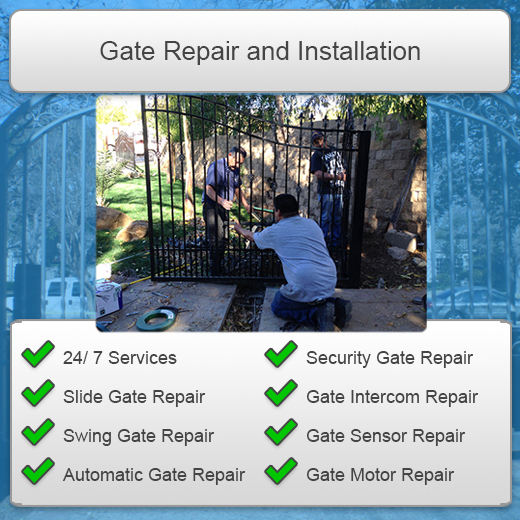 Gate Repair Davie provides automatic gate installation and repair service for residential or commercial gates. Our technicians are fully trained to replace and repair damaged parts, provide scheduled maintenance, and when necessary, we’re happy to provide emergency services. Gate Repair Davie offers unmatched value when it comes to sliding gates for either residential or commercial locations. They’re often used in apartment buildings and making sure that they’re always in proper working order is of a chief concern to any property management owner. We provide the best sliding gate installation repair and installation services in the greater Davie area at affordable prices. Have any questions? Give our expert technicians a call today! Swing Gates provide an extra feeling of class and elegance to any property. They also require special clearance to ensure that they can swing freely without hitting anything in the process. We provide expert swing gate installation and repair service, and we are available to take care of your swing gate needs today! Let us know how we can help you! 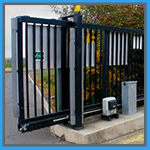 Security gates are especially designed for businesses who need an extra layer of protection between their business and the public, and are a huge deterrent to those who wish to engage in vandalism or theft. 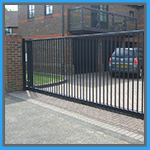 We can install and repair any security gate related part and welcome any questions you might have. Talk to us! 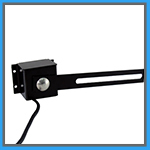 Gate sensors are vitally important to the safe opening and closing of automatic gates. When the sensors are damaged, you open yourself up to liability if the automatic gate opens or closes on something or someone. Let us make sure that your sensors are working properly all the time in order to avoid accidents or bodily injury. Call us today. 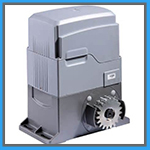 Gate openers are responsible for the smooth, safe operation of automatic gates. When something goes down, that safety is compromised, and you’ll want to restore that safety as soon as possible. We an either install or repair any gate. Contact us for more information! Intercom systems are vitally important in providing clear two-way communication, sometimes with just audio, and other times with both audio and video to ensure that you’re only letting the right people in. When the system goes out, there goes your safety and security as well as your confidence in your ability to keep intruders from wreaking havoc in your business or in your personal life. If you need help with repairing your intercom or installing a new one, contact the installation and repair professionals at Intercom Repair Davie today!